are you going to attend Oil&Gas Thailand (OGET) 2019? The only specialized oil & gas and petrochemical events in Thailand that bring together an international congregation of both upstream and downstream oil and gas and petrochemical companies and also its supporting industries gathered in the capital city of Bangkok, Thailand to showcase the latest technology and developments in the oil and gas and petrochemical industry. Fireworks Trade Media Group was established in 2008. 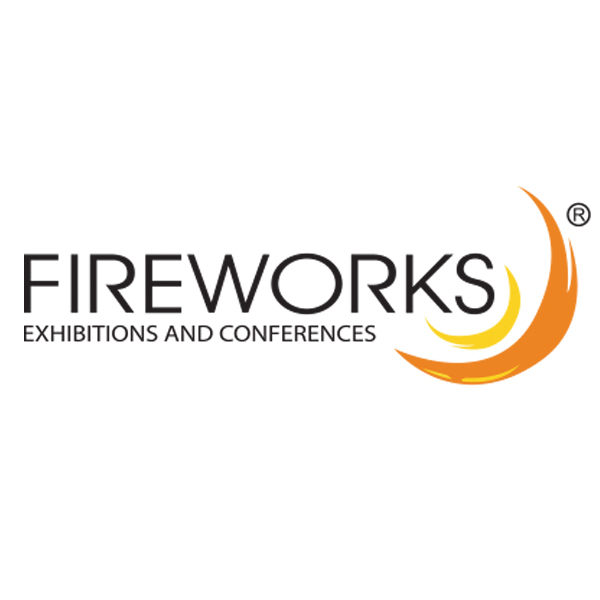 Currently made up of 4 divisions : - Fireworks Exhibitions and Conferences (Trade Exhibitions) - Fireworks Business Information (Trade Publications) - QUIK Fairs (Industrial Roadshows & Niche Events) - JUZ Talk (Trade Conferences & Forums) We have since grown leaps and bounds with international offices spanning in 12 countries around the world. Bold expansion moves one may say, but we have since silenced the critics with excellent response from our media and our commitment to give our customers the relationships and big ideas to do different and better business remains unchanged. Registration counter on-site of during the show. Posted In Petroleum Oil & Gas. Tagged In Fireworks Media (Thailand).